We get it right by understanding your business. Meeting objectives is paramount for success. So a good place to start, the only place to start, is with information harvesting. Here at in the digital we take the time to understand your business model, brand identity, USP, services and target market. We work with you at this critical stage of the process to make sure we have the right perception of your business. This will optimise your clients' experience, and your return on investment. Once we've pulled together all your organisation's information it's down to the nitty gritty. This is where the 'real' objectives surface. At this stage we finesse your requirements to best communicate with your target audience. We develop a clear understanding of your services, products, market competitors and marketing techniques. This is the ideal time to know the level of service required from us, such as mobile and marketing strategies. There's a lot to consider when building a competitive website and content is a major factor. A stylish, modern website is great. But it's pointless if it's never visited, or it doesn't fulfil the client's requirements. Equally, a content rich site's no good if the experience is poor and the client exits before they've engaged. Thus, your digital efforts must be fit-for-purpose. Having clear, accurate and informative content is at the centre of this. We optimise the content and structure of your website to best suit your industry. If required, we carry out in-depth analysis of the content that will drive your company's digital success. This is achieved through market research, keyword optimisation, competitor analysis and various other funnels. Marketing comes in many guises, all of which help to drive telephone calls and site visits. A common failure for companies is the lack of ongoing provision optimise their opportunities. We can help with this. organic search engine optimisation campaigns. We have service levels to suit most budgets, from keyword optimisation to a complete marketing package to reach all channels. But it's not just about your site being mobile, tablet and desktop friendly, the user experience has to be engaging, too. Navigation and site structure needs to be easy and intuitive, thus effective. A major flaw in many websites! At in the digital we are passionate about UX. 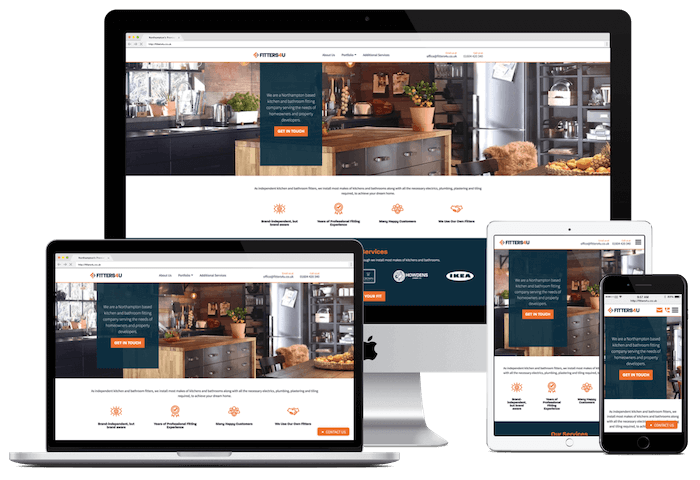 We believe that many potential clients will be lost, because the site was hard to view on their device, or hard to navigate. Great design is about knowing what works. Where. And why. A creative, eye-catching design helps keep new visitors on your site and engaged. When a new visitor lands, you have seconds to impress. We aim to keep them on site for much longer and turn them into clients. Good, fresh design demonstrates expertise and professionalism. However, many established companies under value the power of keeping their brand fresh and current, this can lead to falling behind the competition. When we design your website we start by understanding your business, market positioning, and target audience. From here we create your identity, deciding upon the colour palette, logo design, typography, graphics and user interface to best promote the business. Professional branding will help your organisation stand out and establish a brand presence. Your brand is your identity, it's the foundation of your business. When we create your brand identity and logos we put the emphasis on making sure your brand's integrity is strengthened and echoed throughout all media. Our development starts by getting to know your industry and demographic, then we create stunning logos and styles to promote your the brand's continuity. Whether it's email marketing, social media, or websites, we make sure everything is consistent and reflects your brand's mission. Email marketing is one of the most direct routes to communicating with both existing and potential clients. Email marketing should be a key ingredient in your company's marketing campaign. High quality email campaigns are an exceptionally economical way to reach a target audience, promoting your company with your news letters, latest products, sales promotions, current job opportunities and more. All emails we create are designed to your company's brand and follow best practices, including image alt tags, and text & web-based versions. A simple rule: Make it easy to use. Every project we undertake starts with planning and designing the structure to best attract your target audience, and keep them engaged until they've found what they're looking for. Understanding the flow of content and user journey may be the difference between a potential client converting, versus them clicking away from your site (bouncing), probably to a competitor's? We spend time understanding what content's required and where it would be best positioned for the optimum user experience, and minimal bounce rates. 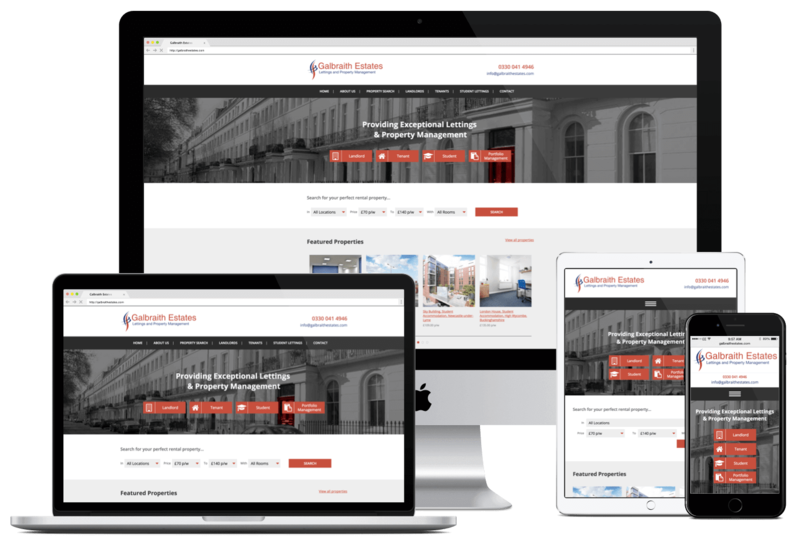 We offer fully responsive, cross device websites and marketing emails that your clients will find easy and intuitive to interact with, providing them with the user experience to transform their visit into a conversion. We develop in-house using latest the technologies. 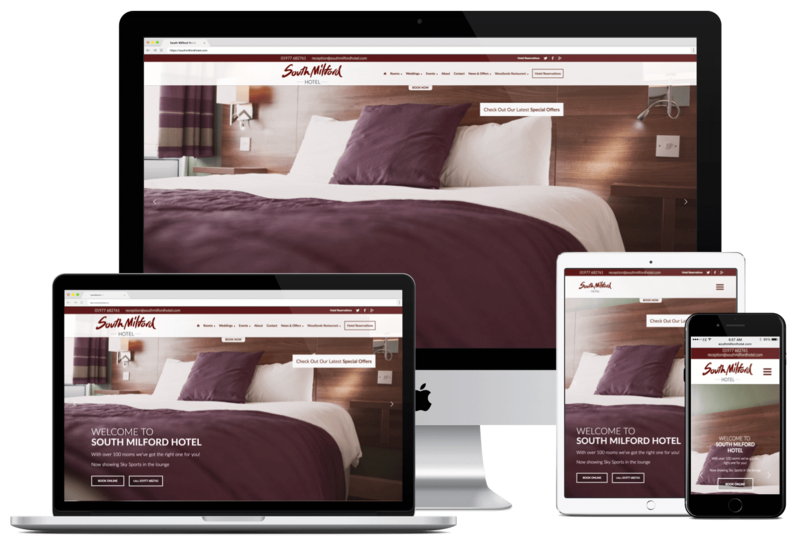 With the rise of tablets and smartphones having a mobile-optimised site is more important ever. 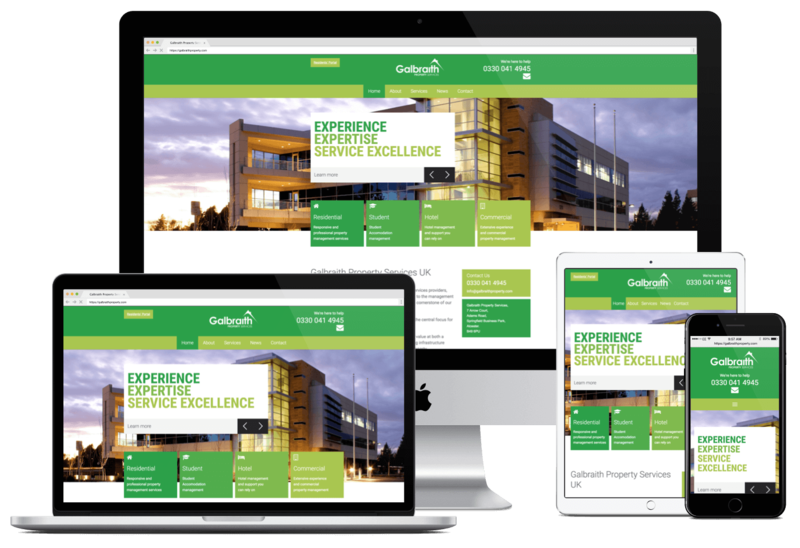 Our approach to information architecture and user experience promotes responsive design throughout the journey. 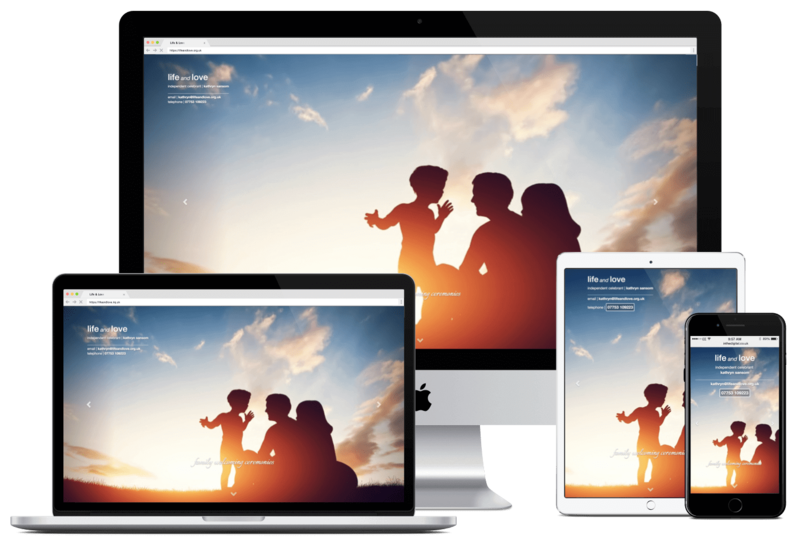 We take pride in building multi-device optimised websites that deliver your brand, whether clients are on-the-go, or on a PC, regardless of device or browser, your site will look great. From conception through to design and development everything is carried out in-house, allowing for an agile work flow to optimise the development strategy. 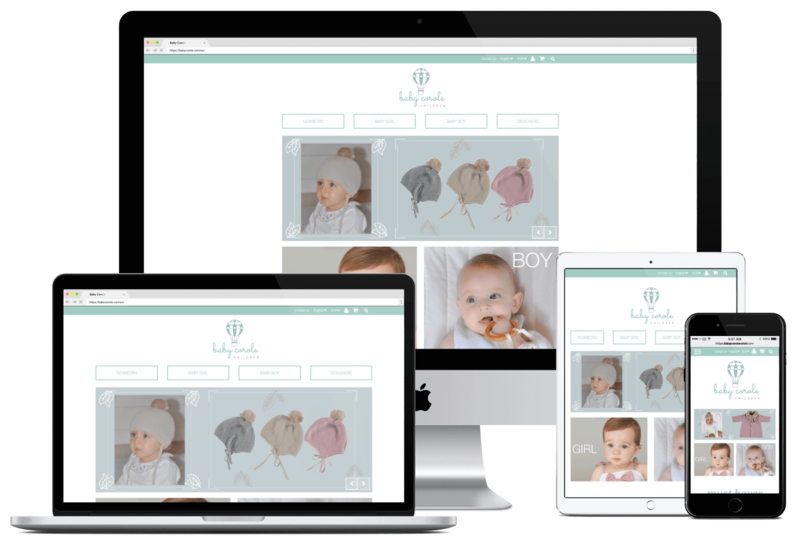 Every website we create is built on the latest HTML and CSS front-end technologies to deliver a clean, modern experience to your site visitors, that's tailored to your brand. Marketing emails can reach a targeted audience across all platforms. Around half of all opened emails are first read on a mobile device. This is conservative, as depending on the source the figure grossly fluctuates from 40-85%! But it's a lot, regardless. With modern techniques and social integration we incorporate email marketing and email newsletters into your digital strategy, delivering them to your clients across all major platforms. We use industry best practices to create HTML formatted emails and tracking to record their success. There's no ignoring it. It's here for good. Let's put it to use! Social media is great for brand recognition and keeping abreast of industry related news and trends. We create brand-centric social media accounts that adhere to your brand identity, giving you the tools to take advantage of the potential they offer (we also manage your social media marketing strategy, if required). Upon request we build social widgets into your website to pull your tweets, posts etc. right into your pages, and include social share buttons to help your users spread you great content & posts with others. Ask us about social media marketing. Ask us about social media marketing strategies. We manage and optimise your digital presence. 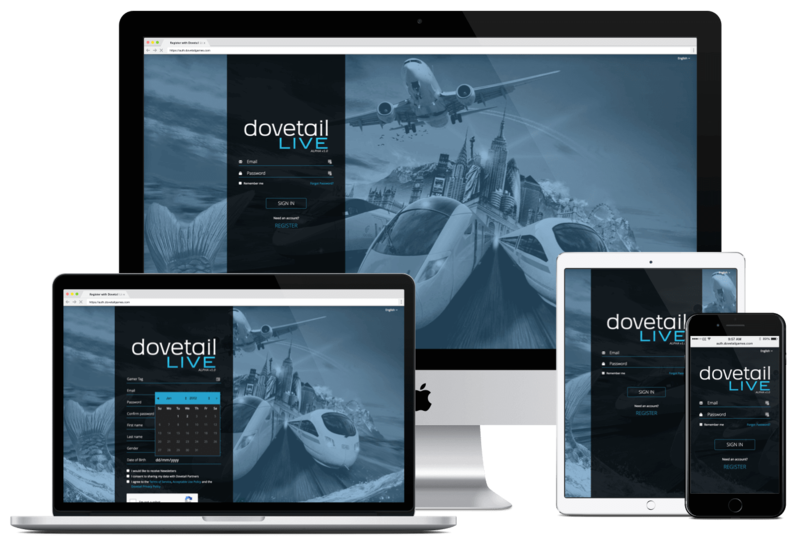 Once your site's live and ready to showcase your business it's time to drive the traffic in. As part of our strategy we connect your website to the major search engines and make sure it complies with all their best practices, in order to get up and running on the right footing. We keep them informed of any changes that occur at the earliest possible opportunity, using up-to-date site-maps and site crawls, as well as informing them of your business activities and location. Request a consultation We work with existing site and new sites. Contact us for more info. Whether you're actively marketing your digital space or not, it's of primary importance to monitor and analyse its performance. Take for example the bounce rates and demographic. What do these mean? Why do some visitors spend 20 minutes on one page and others leave before it's even loaded? Analytics software harvests so much of these data, we then analyse and interpret it, and, through experience, take actions to optimise your site for improved performance. For example, if your landing page isn't being scrolled, we'd determine whether visitors are bouncing or clicking through to their desired page. We'd analyse the information 'above the fold' (visible without scrolling) - is it bland or portraying the wrong message? Does the landing page need to be shorter? Would the information 'below the fold' be better placed in another page, or presented in a more creative way? These are great tools that give us excellent data to evaluate. But that's all they do, the rest is down to interpretation. Something we're pretty good at! Ever wondered how many times a contact form on your website was aborted before the interested party hit submit? We do! We monitor key interactions (events). Events are recorded when key elements, such as buttons and links are triggered. This provides excellent insights in how the site is being interacted with, and often highlights clear areas for improvement. The contact form is a good example of the benefits of event tracking. With this information we can analyse the user experience and their journey to better understand why they aborted before submitting the form. Maybe the form was too complex? The page had too many distractions? Or it simply didn't feel right? These are all possibilities and more often than not there's a solution. The beauty of all these insights is that we can make adjustments and track their success. A/B testing is an excellent example of this, serving two (or more) versions of a page (or section) with the analytics software collecting data from each page for real-time and ongoing comparisons. Over a period of time these data provide us with enough insight to improve the targeted content. The results will be an enhanced user experience, ultimately leading to a greater ROI for your business. Expanding your business and brand awareness on-line. Every campaign starts with data and information gathering. Digital marketing reaches across all aspects of your brand's on-line presence. It includes site structure, content and design, PPC campaigns, accessibility, social media and SEO (search engine optimisation), to name a few. We take the time to fully understand your industry, who your competitors are, your brand, to identify how we can to optimise your investment. 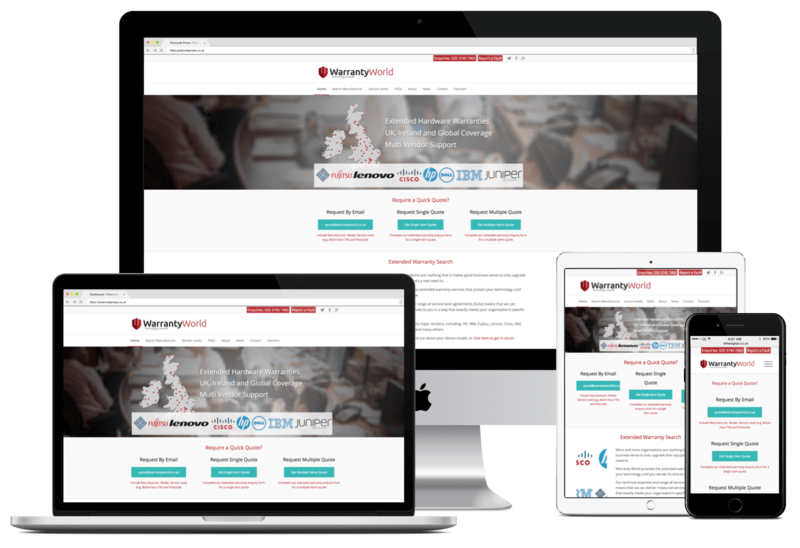 We pick apart your site's analytics and back-links (to understand where your traffic's coming from), carry out keyword research (to optimise your on-page copy and structure), and analysis competitors (to ascertain who has a strong on-line presence). From here we can construct a bespoke marketing strategy to meet the needs of your brand. Find out how we can market your brand. 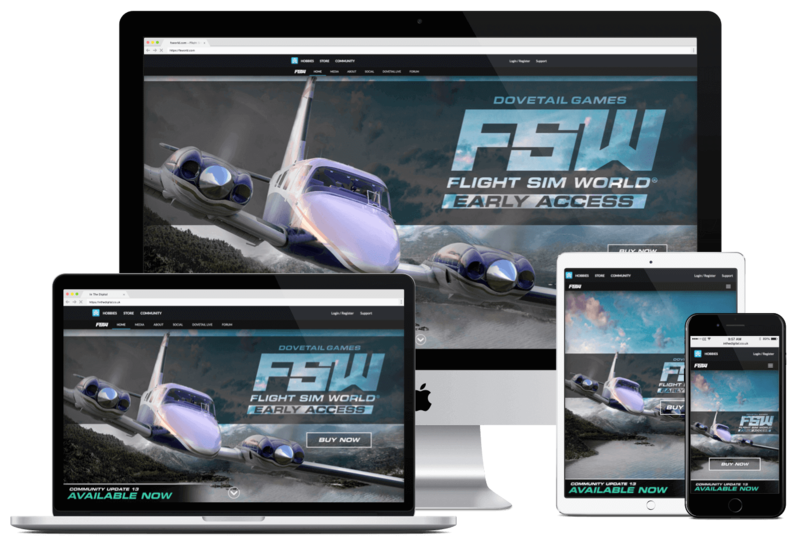 Get your site at the top of page one! PPC (Pay-Per-Click) is very competitive but also very rewarding if done properly. Ever wondered why some companies are always at the top of Bing and Google searches? This is PPC. PPC marketing campaigns are in their simplest form bids to get you brand's ad campaign in front of potential clients when they use search engines to find your services. But in reality it's not that simple. To be competitive your site needs to tick many of the boxes that Google and Bing evaluate the bids on (Google has over 200 factors), and we're good at this, we understand that it's not just about the highest bid, but quality, too. Get your PPC campaign performing with us. SEO (search engine optimisation). This acronym is probably the single most important aspect of online marketing. If your site does not sit well with search engines you have almost no chance of being on page one of any search results (unless someone enters a very long-tail keyword that will only matches a phrase on your site - even then it may not show up if the site's not been indexed recently). On-site optimisation is technical, it includes keyword targeted content, robots.txt, site-maps, canonical tags, internal & external links, site structure, meta data, social integration and a whole lot more. Understanding the importance of SEO, we go to great lengths to profile your site's competitive landscape. With this knowledge we create a solution that's tailor made to your industry and your brand, that will adhere to search engines' best practices and improve you site's search result page positioning. Email marketing can be an effective tool to reach a target audience. But it has to be done right. This includes the subject line - a poor / spammy subject line will almost definitely result in spammed or deleted email, crashing before the contents even had a chance to impress. Having the right template, that's adheres to HTML email best practices is a must. Good balance of content and graphics. Need help with email marketing? Get in touch and we can either run your email campaigns, or just put you on the right path. Social media marketing has taken off and it's a fantastic way to promote your brand. For many social media is seen as a guilty personal pleasure, but it's far more than that! Social media marketing can put you in front of potential clients, build brand awareness and create a buzz. It offers great insights into clients' behaviours and how they purchase, complain, and compliment. Social Media is also awesome for keeping up with industry trends. From the outset we can help with social media marketing. We can set up you Facebook, Twitter, LinkedIn or any other account and get you started with a professional space to engage from. We analyse the market and competitors to offer a strategy to distribute the right content to the right networks. With great planning comes great success. Success comes in all shapes and sizes. What's yours? Or any combination of these, please get in touch and we will happily work with you to create exactly what's required. Click me to get the ball rolling. ...we build your digital presence.